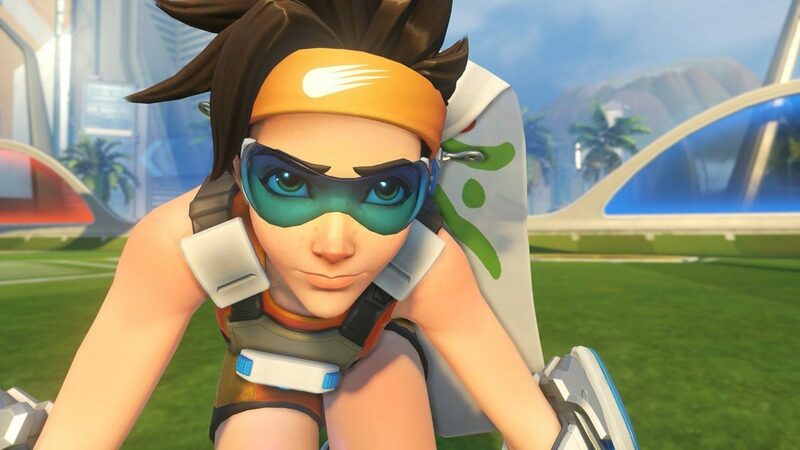 The second annual Overwatch Summer Games will return on Tuesday. 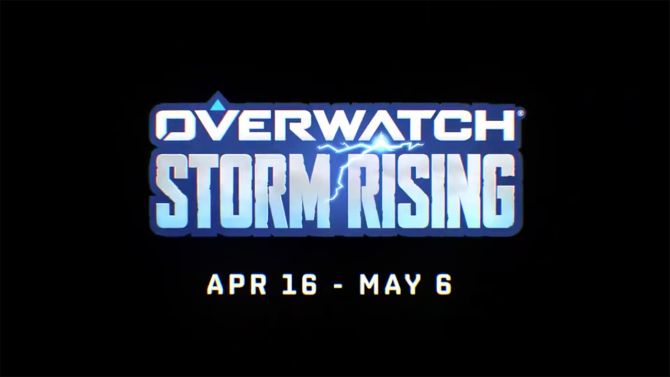 Yesterday, Overwatch developer Blizzard Entertainment uploaded a new video announcing that the Overwatch Summer Games will return. The new seasonal event will feature new skins and updates to the Lúcioball game mode, as well as the return of cosmetics that originally released during last year’s Summer Games. 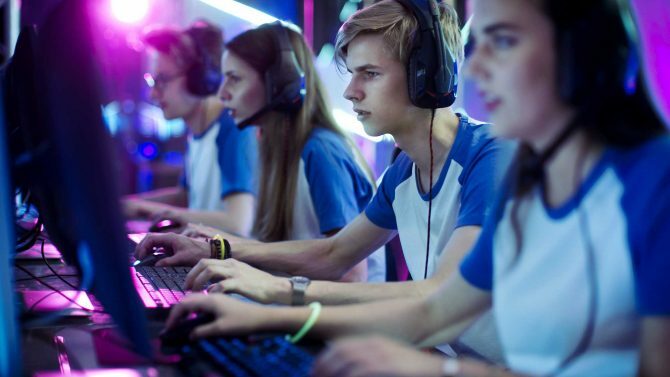 According to Game Director Jeff Kaplan the second annual Summer Games will kick off on Tuesday, August 8th and will conclude on Tuesday, August 29th. Kaplan also confirmed that the limited-time event Lúcioball will return with a new competitive ranked mode, as well as a new map would be added this year. New rules will also be implemented into Lúcioball; including the removal for players to “boop” enemies with Lúcio’s Soundwave attack. Overwatch’s Summer Games 2017 will also introduce new cosmetic items into the game. 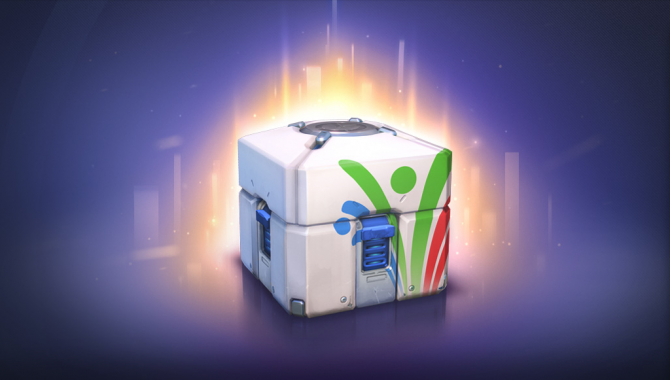 On top of that, for those that are interested in acquiring certain items from last year’s Summer Games into the inventory, they will be able to purchase that content at a reduced price. Speaking of new additions to the game, Doomfist is now available as a playable character. Along with a new character added to the roster, the game underwent a recent Public Test, which made some minor tweaks to a few characters. You can check out the developer update down below. Overwatch is out now on PC, PlayStation 4 and Xbox One. A “Game of the Year” edition is also available, which includes additional in-game items.